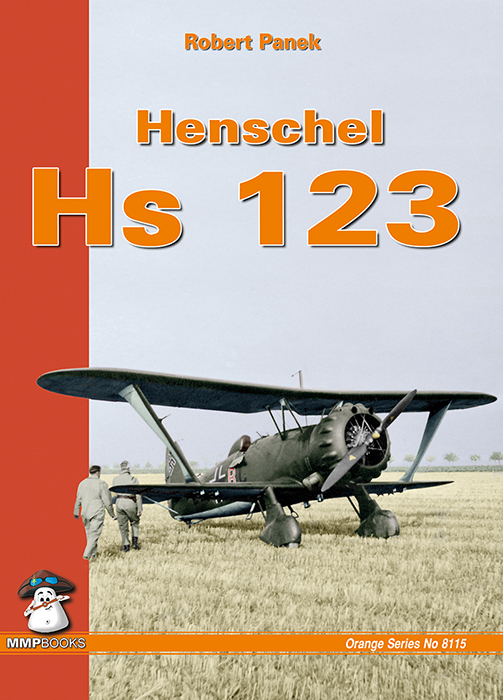 Henschel Hs 123 :: Wydawnictwo Stratus sp.j. 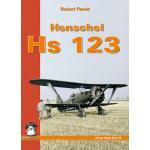 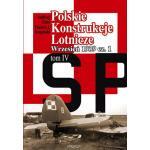 This book describes the development and operation history of the Hs 123. 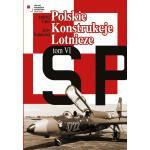 It contains: superb colour illustrations of camouflage and markings, rare b&w archive photographs, and scale plans. 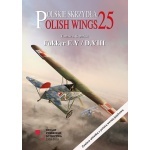 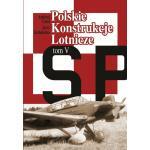 Essential reading for aviation enthusiasts, historians & scale modellers.